In February2019, 864 United Methodists will gather in St. Louis for a special General Conference to decide the fate of LGBTQI people in our denomination. 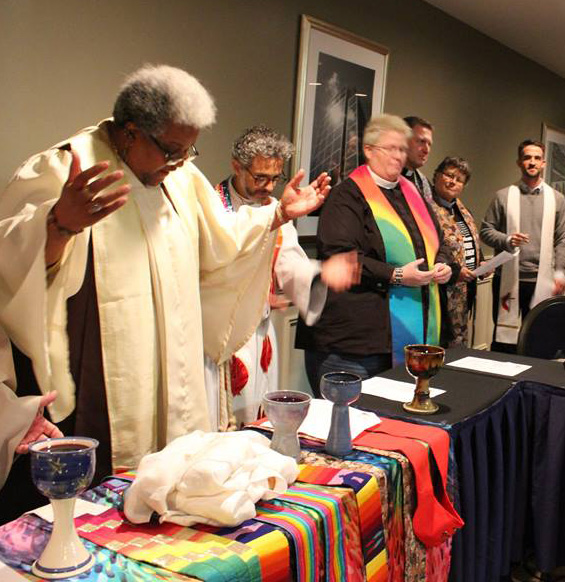 Only a handful of the queer United Methodists worldwide – less than 2% of the delegates – will have a voice and a vote in those decisions that determine their future in the church. Meanwhile, many of the delegates have never had the chance to discuss and discern that future together with their LGBTQI Methodist siblings. 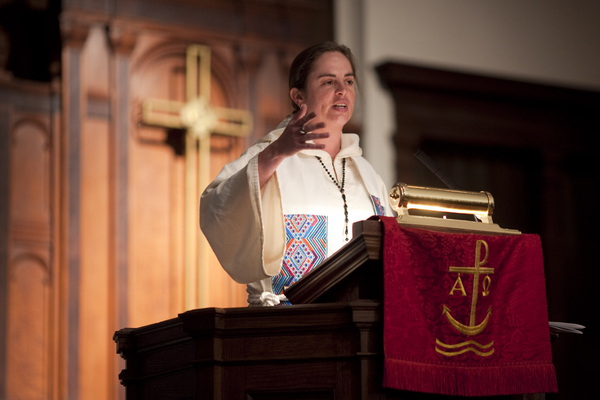 They have not heard first-hand what the experience of serving a church that defines you as “incompatible with Christian teaching” feels like; or how a queer clergy person reconciles their call to ministry with the UMC’s prohibition of their ministry. They have not had the benefit of seeing scripture, tradition, experience, and reason through the eyes of an LGBTQI person. They have not been blessed by being face-to-face with the sacred worth of their queer siblings in the church. The Gospel is incarnational, and ends are predetermined in means. 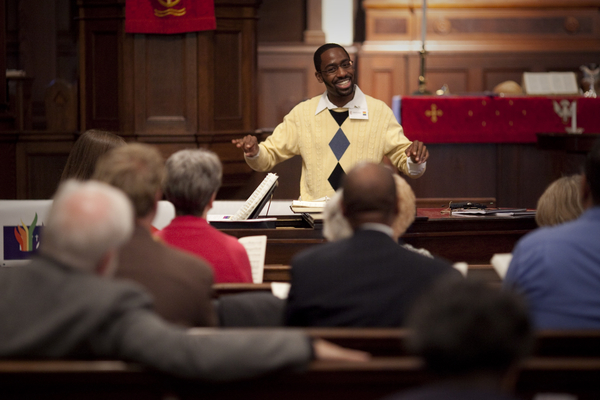 For nearly half a century, the United Methodist Church has legislated and debated about queer people as an “issue” to be solved. If there is to be a way forward that is different, it will be forged together with LGBTQI people. The #WithNotAbout initiative aims to make that way forward possible by inviting General Conference delegates into relationship with the LGBTQI people in their midst, both before and during General Conference.